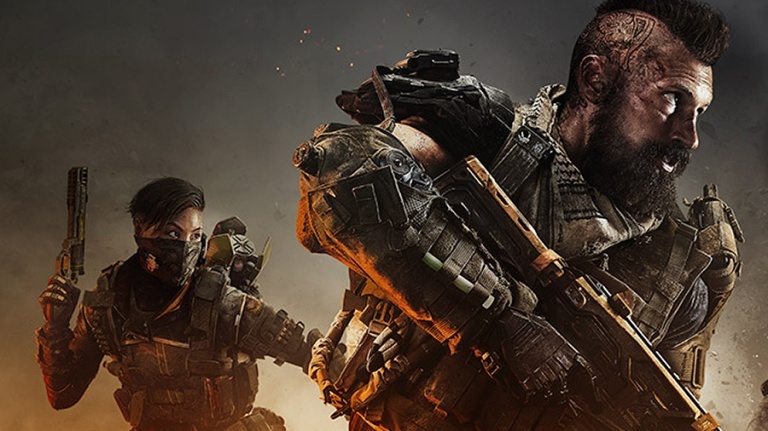 Back in May 2018, Treyarch announced that Call of Duty: Black Ops 4 won’t include a traditional campaign, making it the first game in the series to come without a single-player story mode. At the time, studio head Dan Bunting said that the developers wanted to make “something different,” partly based on the way players were engaging with Black Ops 3. In a new interview with Game Informer, Bunting and David Vonderhaar have shed more light on Treyarch’s decision to leave a campaign out of the upcoming title, noting that such changes are a natural part of prototyping and development. Vonderhaar added that Black Ops 4‘s battle royale mode, Blackout, also underwent a lot of changes during development and that this process is “normal.” He also said that a traditional campaign was never part of the plan – something Treyarch has previously explained. “How can you say what happened to this thing that wasn’t? It was a multiplayer game,” Vonderhaar reiterated. Call of Duty: Black Ops 4 will release on October 12 for the PlayStation 4, Xbox One, and PC. A beta is currently underway.